The ski resort St. Moritz – Corviglia is located in Engadin St. Moritz (Switzerland, Eastern Switzerland, Graubünden). 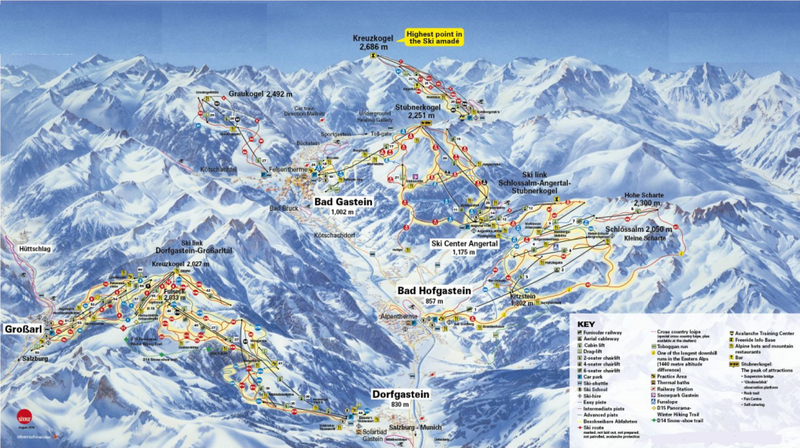 For skiing and snowboarding, there are 155 km of slopes and 8 km of ski routes available. 24 lifts transport the guests. The winter sports area is situated between the elevations of 1,720 and 3,057 m.
The Corviglia is the home mountain of the world-famous winter sports village of St. Moritz. 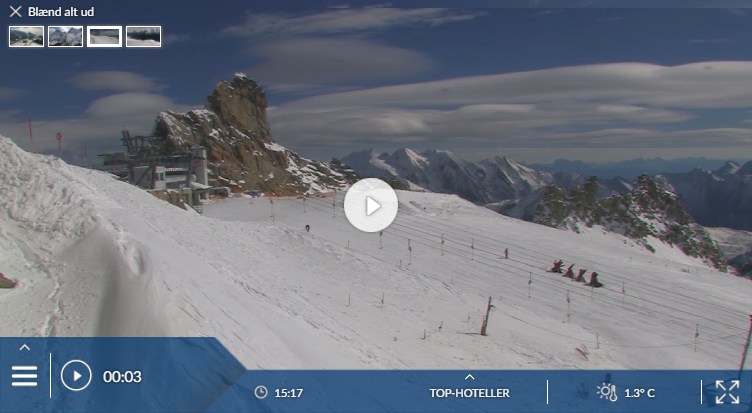 Optimally groomed slopes welcome skiers to ski between Marguns, Corviglia, Salastrains, Signal, Munt da San Murezzan as well as the highest point, Piz Nair (3057 m). 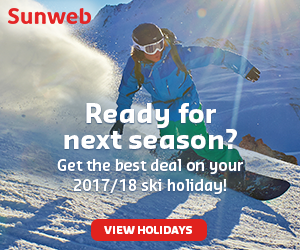 Access points to the winter sports resort are in St. Moritz Dorf, St. Moritz Bad, Suvretta (community of St. Moritz) and Celerina. FIS-quality slopes, endless skiing possibilities, cosmopolitan visitors as well as the “Champagne” atmosphere make St. Moritz one of the most famous skiing areas in the world. In 1928 and 1948, St. Moritz hosted the Winter Olympic Games. Has the climate crisis and the higher temperatures affected snow conditions in St. Moritz – Corviglia? For the last 5 years, week 9 has been the most insecure with 108 cm snow depth on average in St. Moritz – Corviglia. St Moritz is Switzerland’s definitive ‘exclusive’ winter resort: glitzy, fashionable and, above all, the place to be seen – a place for an all-round winter holiday, with an unrivalled array of wacky diversions such as cricket on snow, and countless festivals. It has long been popular with upper-crust Brits, who come for the sledging. Well, OK: for the world-famous Cresta Run, which isn’t quite the same thing. But, like all such smart resorts, it makes a perfectly good destination for anyone. These days, it even has a public swimming pool. The town of St Moritz is a bit of a blot on the landscape; but that landscape is truly spectacular. Our skiing here is regularly interrupted by the need to stand and gaze, and once installed on the right terrace we take some shifting. St Moritz is at the heart of the upper Engadin – the remote, high valley of the river En, which becomes the Austrian river Inn (as in Innsbruck). The valley bottom is filled by a chain of lakes, one of which separates the two parts of St Moritz. On a steep hillside above the lake, Dorf is the fashionable main town. Beside the lake is the more ordinary spa resort, St Moritz Bad. 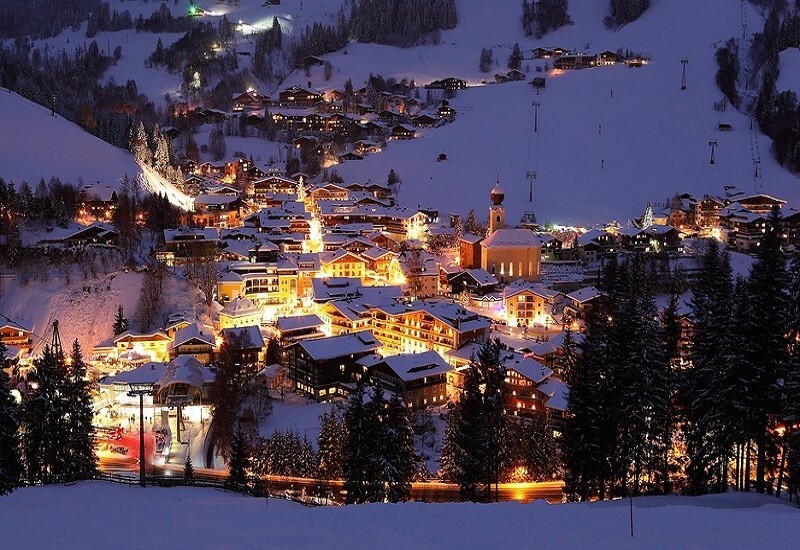 The skiing is in several separate sectors; only one, Corviglia, is reachable directly from the resort. In winter the lake is used for eccentric activities including horse and greyhound racing, show jumping, polo, golf and even cricket. And there’s a whole mountain (Muottas Muragl) set aside for not skiing – read ‘Off the slopes’ at the end of the chapter. The upper Engadin is superb for walking and cross-country skiing, which is very big here; the Engadin Ski Marathon attracts over 11,000 entries. The Corviglia slopes are shared with Celerina, down the valley (described in this chapter). And there are other bases along the valleys. There is a fabulously scenic railway from Zürich – a reader tips the dining car – but it’s quicker to drive. 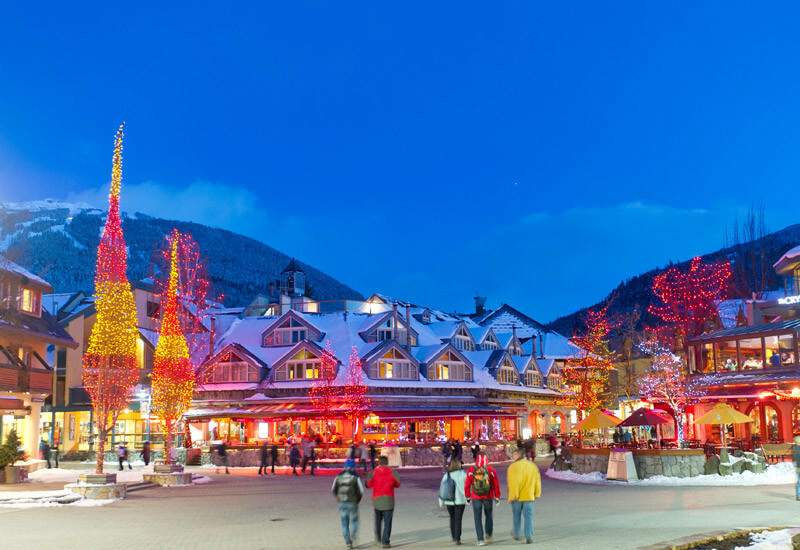 A car is handy around the resort, too: the bus service is covered by the lift pass but it gets crowded at peak times and a car greatly speeds up visits to the more distant mountains. 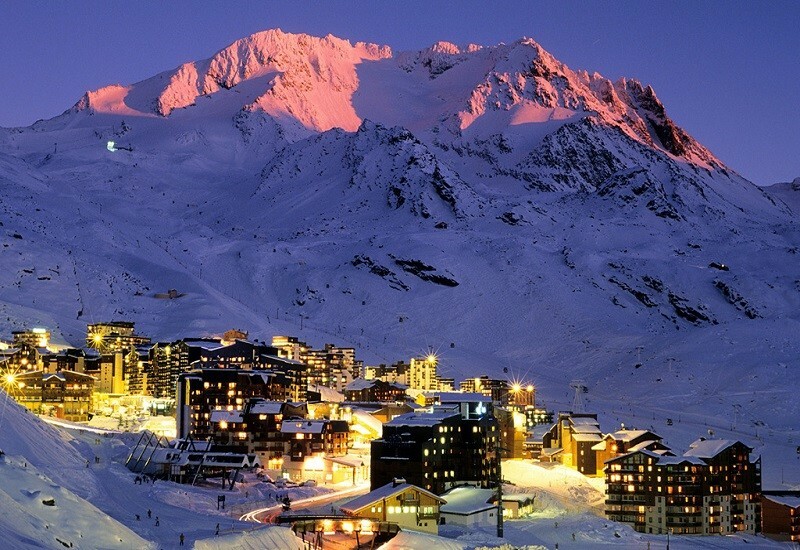 Trips are possible to Davos and other places; you get a half-price pass in Livigno, Samnaun/Ischgl and other resorts. Part of the attraction is that there is a strong Italian flavour to the area – lots of Italian visitors, workers, food and wine.